For those of you who have given up on ever making a reservation, now’s your chance to experience some of the magic that contributed to the success of Noma. Four Seasons Hotels and Resorts has just announced its 2017 flight itinerary for Four Seasons Private Jet – and they’ve teamed up with chef René Redzepi to bring you Culinary Discoveries. 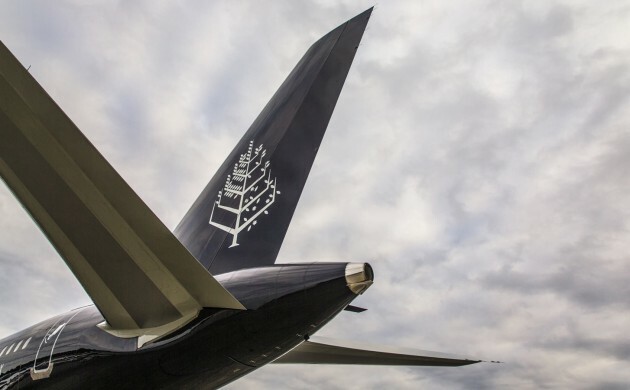 The first initiative of its kind, it will take passengers on trips to some of the most iconic food destinations in the world – from Copenhagen to Chaing Mai and everywhere in between. Guests will get to experience first-hand how certain cities continue to contribute to the world’s culinary landscape. But it’s not just the same old guided tour – the initiative plans to team up with local restaurants, chefs and producers so travellers really get to experience the best each city has to offer. Guests will stay exclusively at Four Seasons resorts and take part in a series of hosted talks and conversations about the past, present and future of food. “We have always enjoyed the opportunity to travel and explore and to learn about the ingredients and cultures that have helped shape what people eat and how they cook,” said Noma head chef René Redzepi. The tours are scheduled to start from March 2017 onwards. With tickets starting at 882,265 kroner, it’ll cost you a smidge more than the average meal at Noma.